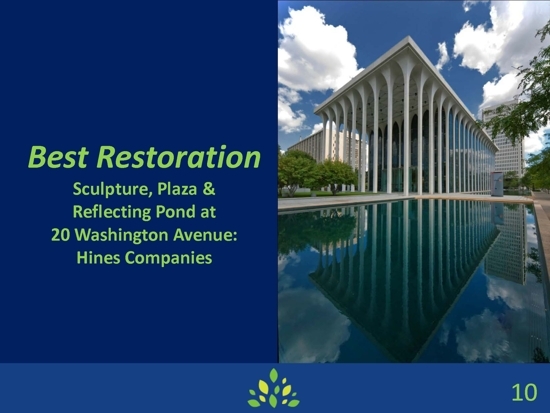 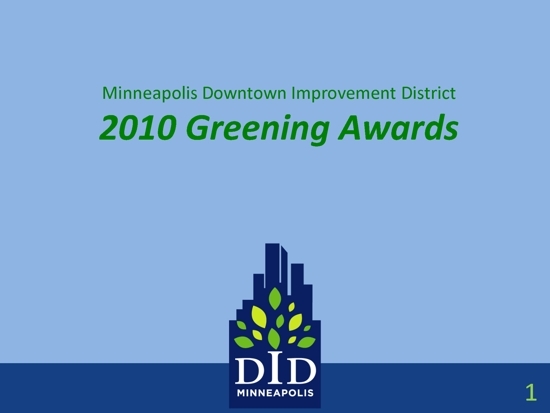 The Minneapolis Downtown Improvement District (DID) is proud to announce the winners of its first annual Greening Awards. 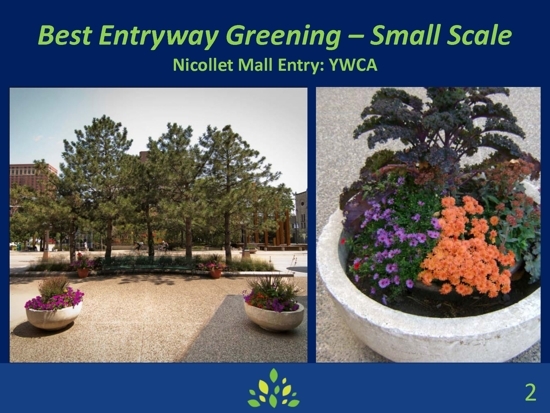 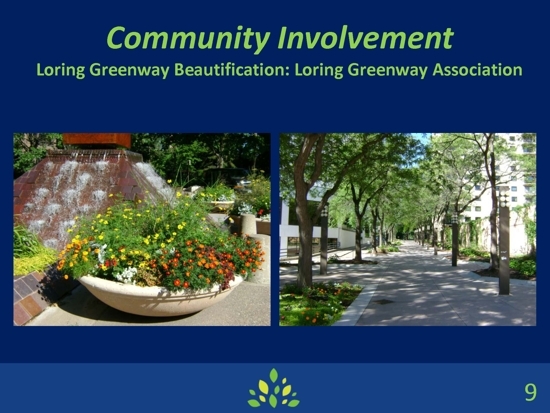 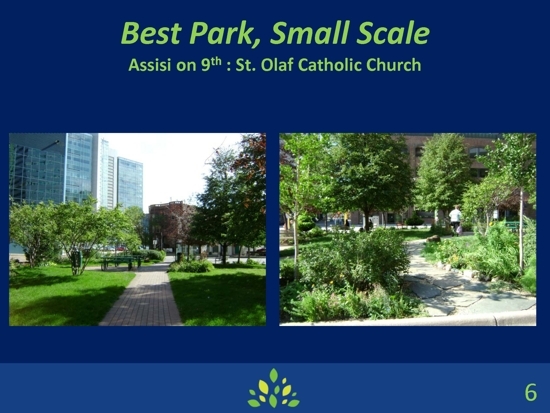 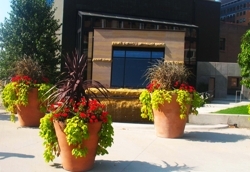 The Greening Awards, a recognition program by the DID Greening Committee, was established to pay tribute to community greening champions in Downtown Minneapolis, and to demonstrate how both small and large greening projects can transform our environment. 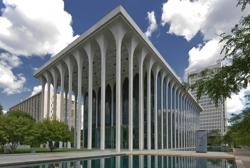 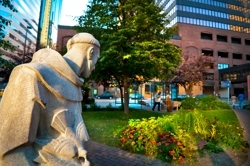 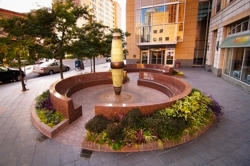 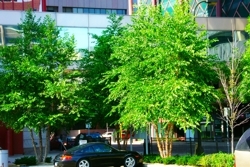 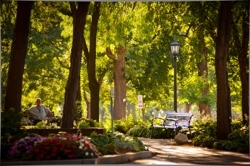 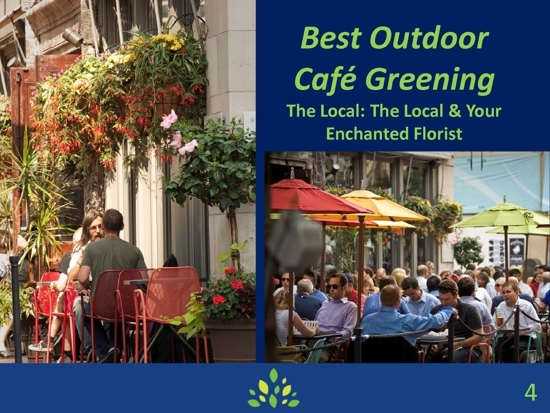 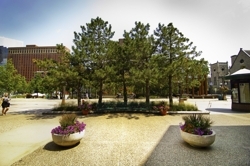 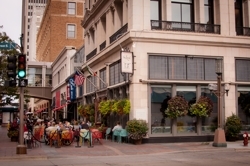 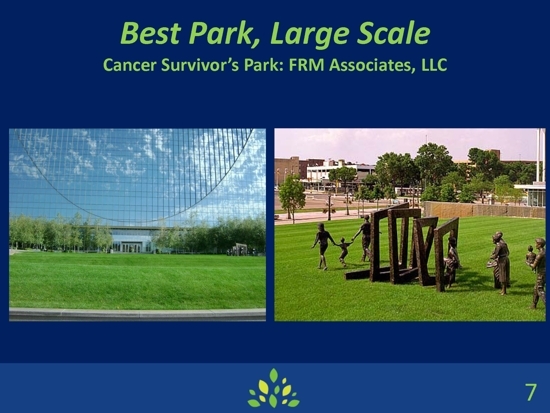 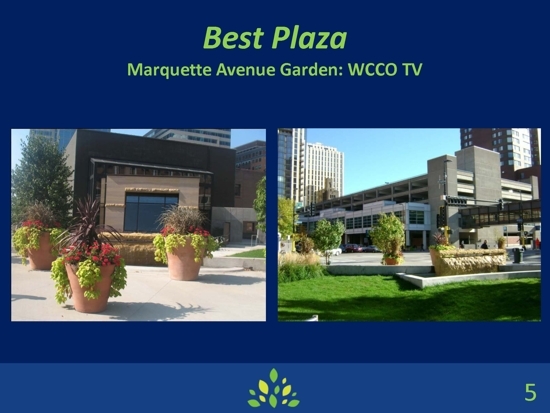 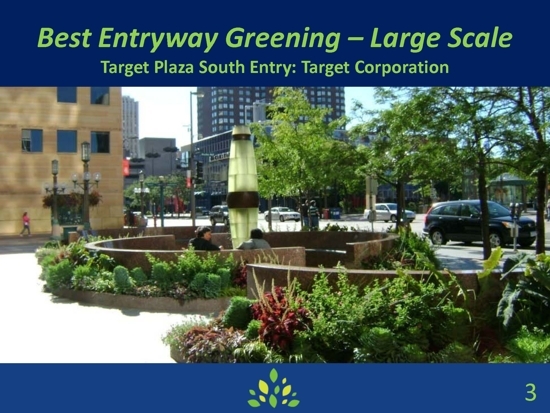 The Greening Award recognizes civic associations, businesses, municipalities and community groups who have created and maintained public green spaces that help to enhance the public realm in Downtown Minneapolis. 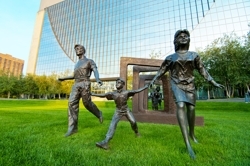 The program honored nine recipients at an award ceremony on January 10, 2011. 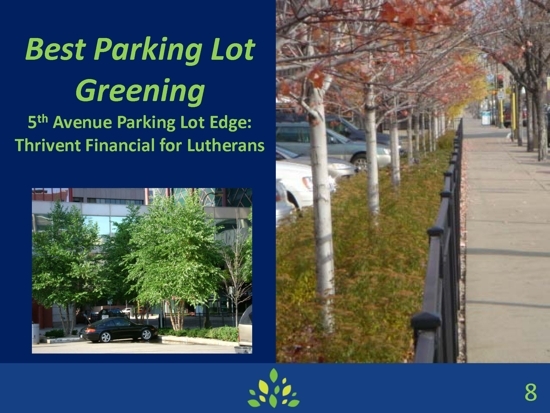 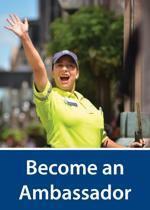 Thrivent Financial for Lutherans - 5th Avenue Parking Lot Edge.